Come and experience a Viking re-enactment at West Stow Anglo-Saxon Village - fun for all the family. Meet members of Jorvik Vikingr as they occupy the Village and show us their daily life and skills. 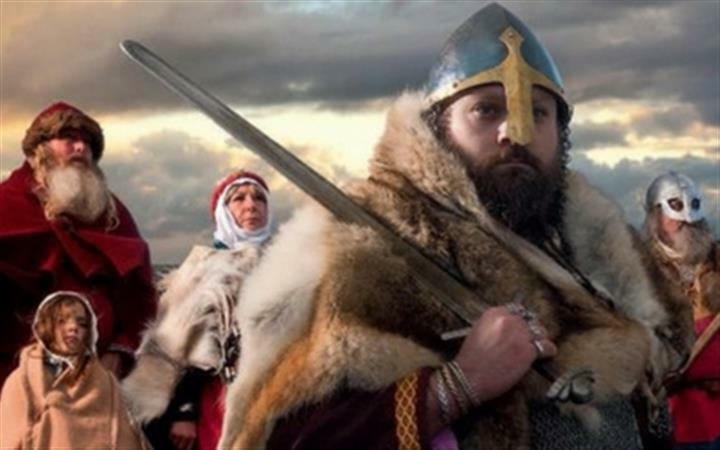 Listen to their stories and sagas, enjoy craft demonstrations and maybe even have a chance to see their weapons and find out about more about Viking combat skills!